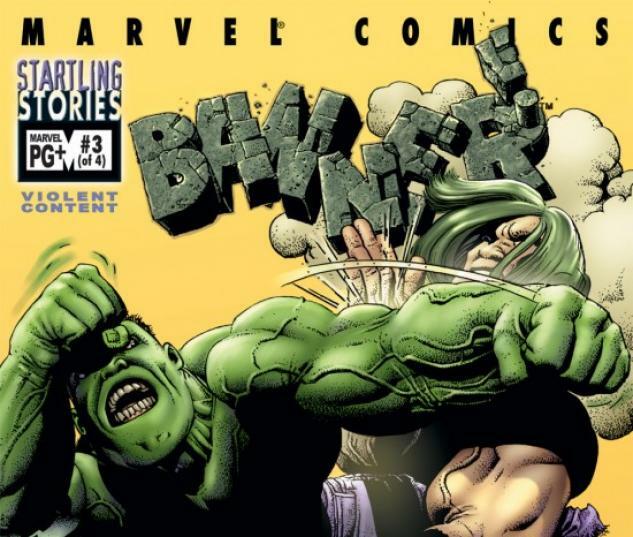 This deluxe, hardcover volume collects the first year's stories from Incredible Hulk Vol. 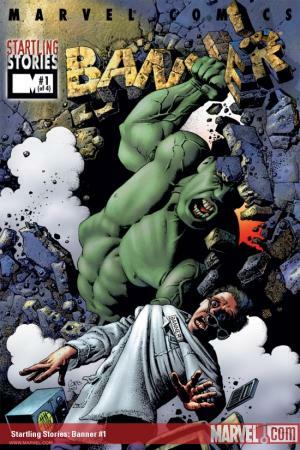 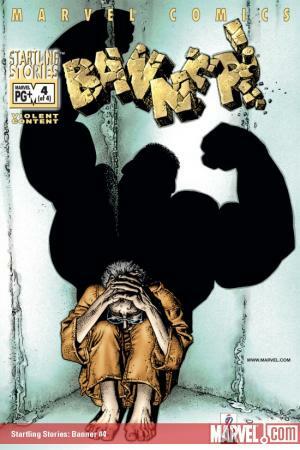 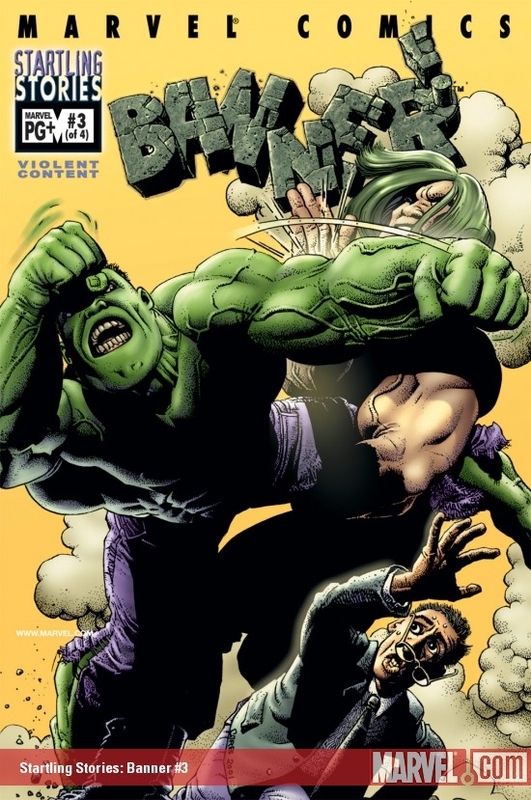 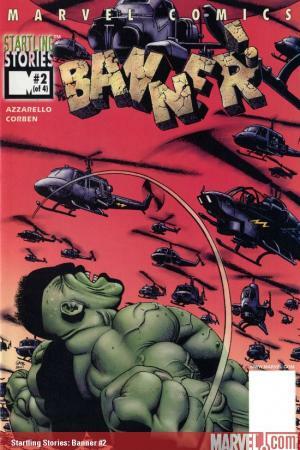 1: Return of the Monster, Incredible Hulk Vol. 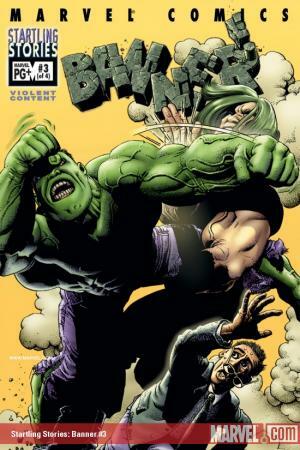 2: Boiling Point and Startling Stories: Banner' plus other behind-the-scenes bonus material.